US politics is run by money. Ever since the monumental Citizens United ruling in January 2010 – a decision which gave the green light for corporations and labour unions to spend unlimited sums towards convincing the electorate to support or oppose a presidential candidate – American voters have been influenced more by greenbacks than by any policies that a nominee proposes. 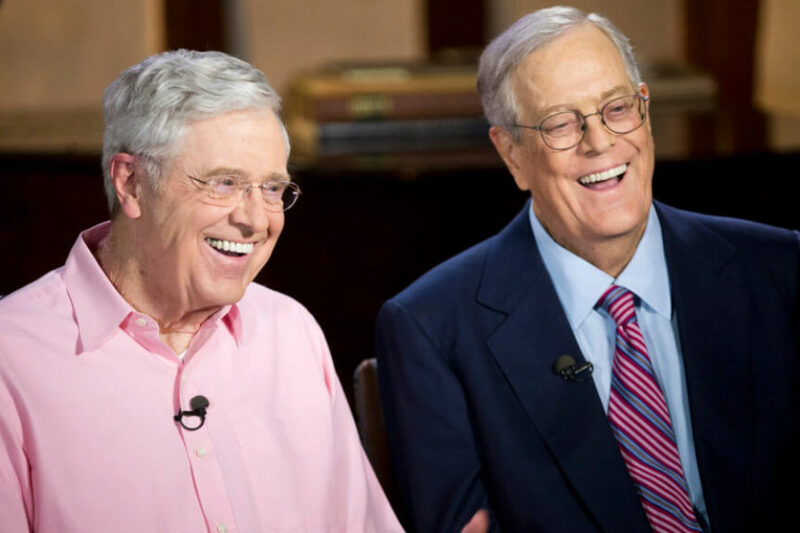 Perhaps the biggest winners from that Supreme Court decision are Charles and David Koch, the heads of one of the world’s largest privately-owned companies, Koch industries. With a web of political groups that are funded by their hinterland of money, both business tycoons have shaped national discourse in the past decade, influencing public opinion on everything from Obamacare to climate change. Here’s everything you need to know about America’s most powerful duo. 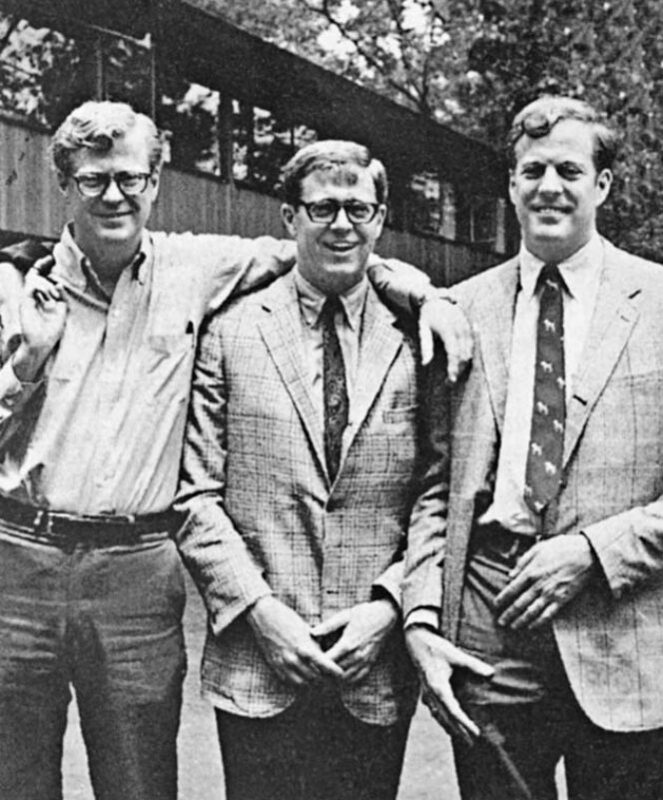 The Koch (pronounced “coke”) brothers are billionaire magnates who own the sprawling industrial empire, Koch Industries. Both men inherited the company from their father, Fred Sr., a businessman who made a small fortune from building oil refineries for the Soviets and Nazis during the Thirties. Today, Koch Industries is a $115bn multinational corporation that manufactures products such as Dixie Cups and Lycra. 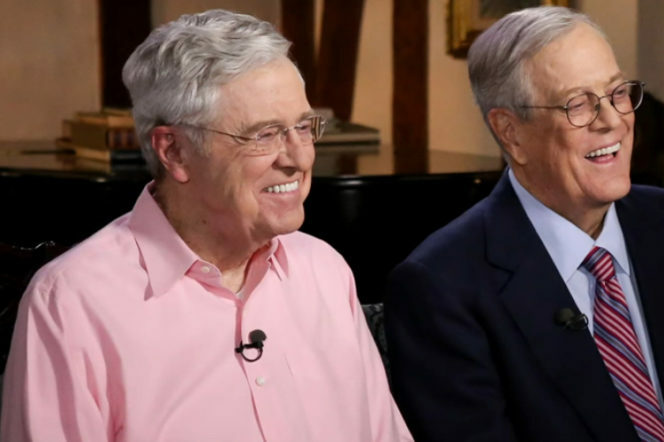 Thanks to their riches, Charles and David Koch are currently the second wealthiest family in America and hold the no8 spot in the Forbes rich list. The younger sibling, David, is currently New York City’s richest resident (ahead of former mayor Michael Bloomberg and Rupert Murdoch) and was the libertarian vice-presidential nominee to Ed Clark in 1980. Running on a platform that promised to abolish Social Security and minimum wage, his ticket received only 1% of the nationwide vote. 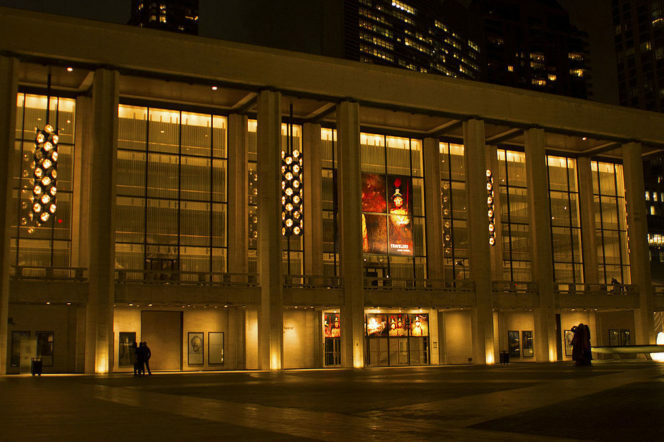 David has also made a name for himself as a prominent supporter of the arts; in 2008, he contributed $100m toward the renovation of the New York State Theatre. 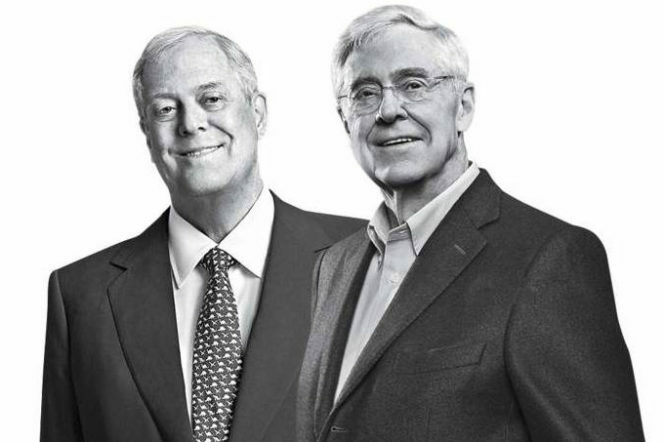 How do the Koch brothers influence the Republican Party? 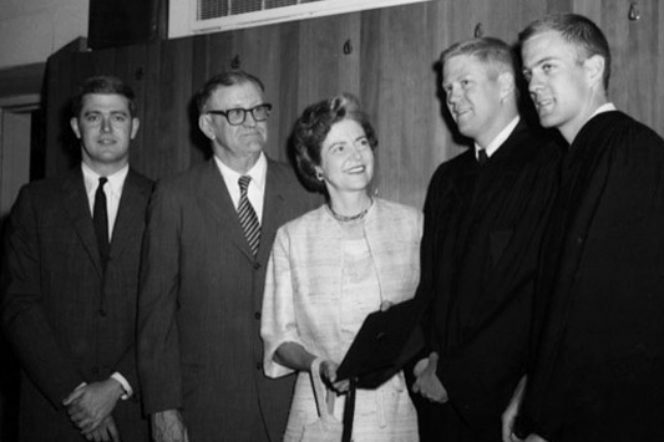 Both brothers largely operate outside the public eye, but that’s not to say that they don’t command a central position in Republican politics today – after all, they are frequently referred to as “GOP kingmakers”. They first attempted to shape public policy during the Seventies, when they funnelled money towards libertarian think tanks such as George Mason University’s Mercatus Centre. It was, however, during George W. Bush’s presidency when they began to put their stamp on national discourse. 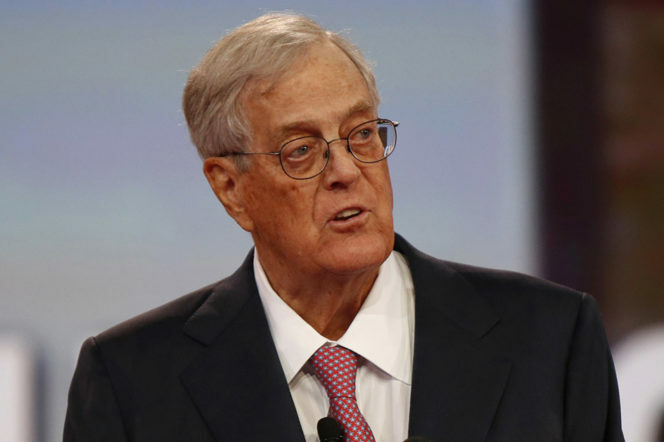 Responding to what they perceived as a reckless expansion of the federal state – including the Iraq War and risky lending policies – the Kochs, in 2004, began to provide seed funding for the organisation that would eventually become their political network’s most prominent branch, Americans for Prosperity. With AFP (and other foundation arms), David and Charles had political advocacy groups in three states and a budget of $2m. Their influence has grown exponentially since then, having poured hundreds of millions into colleges, non-profits and political campaigns which attempt to mould public perception on climate change and energy. … Charles Alexander wrote in the Nation on last week. 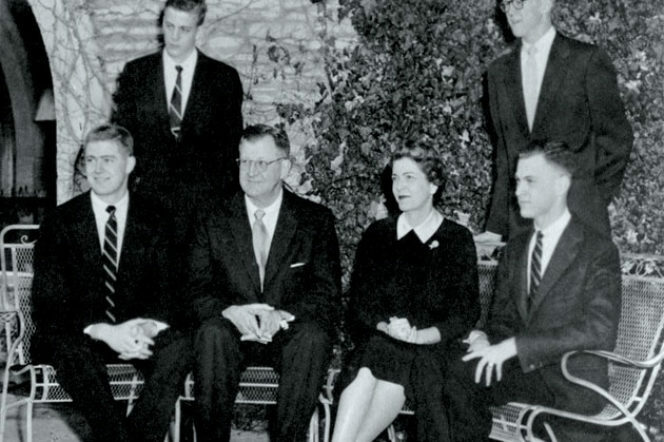 Climate denial aside, the Kochs also put their efforts into repealing Obamacare, cutting government spending and taxes, reining in government regulation (particularly its limits on carbon emissions) and eliminating liberal bias from the minds of young Americans: for example, in Topeka, Kansas, a Koch-backed group provides online education to public school students, including lessons that assert that government, rather than business, caused the 2008 recession. According to a 2015 Politico article, the pair have invested more in politics than virtually anyone else in the US. Today, they plan to invest between $300m and $400m over the next two years, up from $250m during the 2016 elections. And, as leaders of the billionaire resistant to the Trump administration, both will use this war chest to challenge the president on several issues that they disagree on, notably the introduction of border taxes and the controversial refugee and immigrant ban. 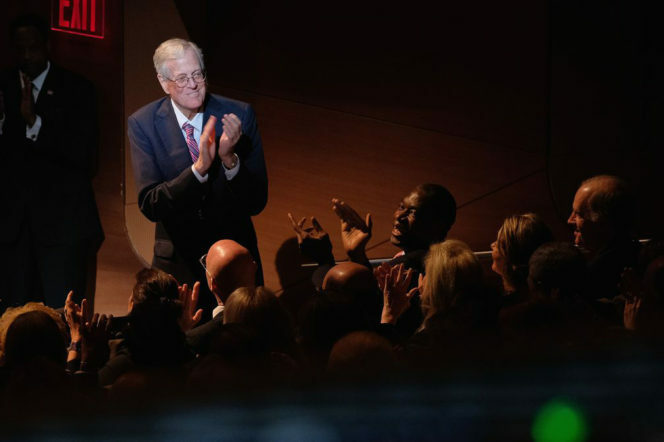 “We’re just getting started,” Charles Koch stated in January. Not only will the brothers have financial control over GOP dialogue in the coming years, but they also have strong ties with White House personnel. 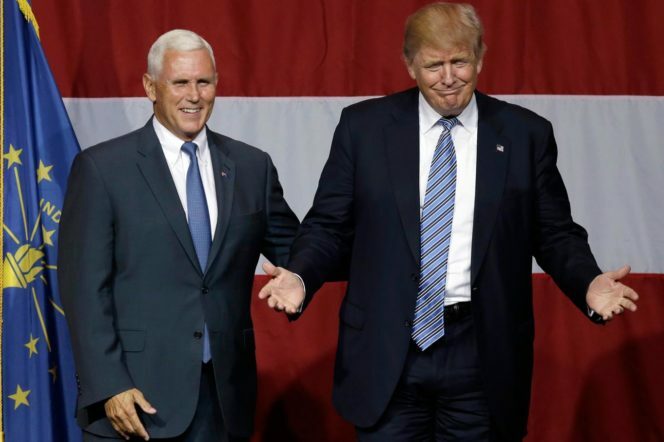 Mike Pence, for example, has been closely affiliated with the billionaire siblings since his days as a member of Congress from Indiana: in 2012 when he ran for governor of Indiana, Pence (and his running mate) received $200,000 of funding from David Koch; four years later, Pence was given a further $100,000 for his individual presidential campaign, before he was eventually picked as Trump’s running mate. No candidate has received more campaign donations from the younger Koch sibling than the current vice-president. So, even though they clash with Trump on several key issues, the Kochs will be safe in the knowledge that they have sway over his right-hand man. The Kochs and Time Inc.
Due to a decline in Time Inc’s advertising revenue, Meredith Corporation announced earlier this week that it’s set to buy out the US magazine publisher, with the purchase being backed by the Kochs’ private equity arm, Koch Equity Development. The brothers’ involvement in this prominent media deal has raised concerns that they’ll use their investment to wield influence. However, Meredith said that they won’t be given a seat on the board of Time Inc, and won’t have any managerial or editorial input. Whether the duo will stick to this agreement is a different matter. After all, they have been shaping American minds for over a decade, so who’s to say that they won’t continue to do so through one of the world’s most influential publications? More of a Michael Bloomberg fan? Read our article about his remarkable rise in the world of politics and business.